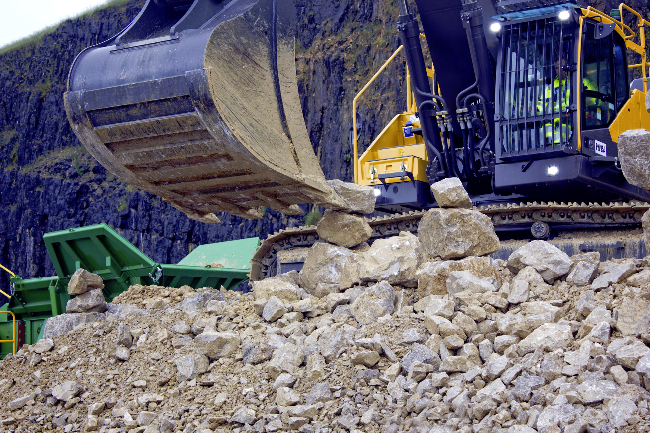 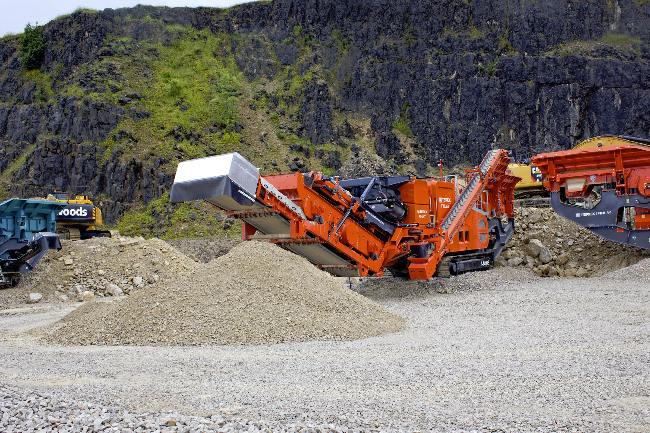 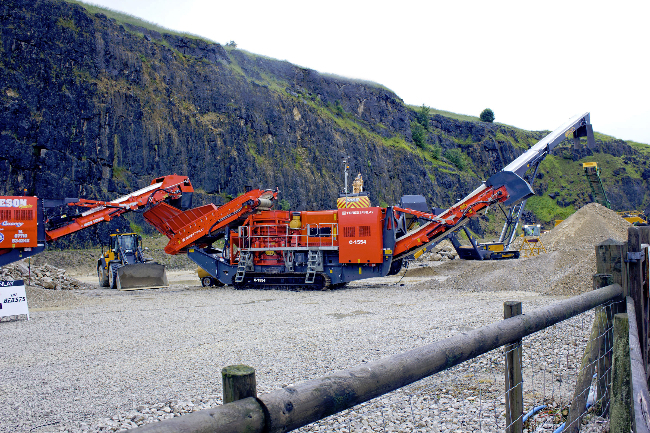 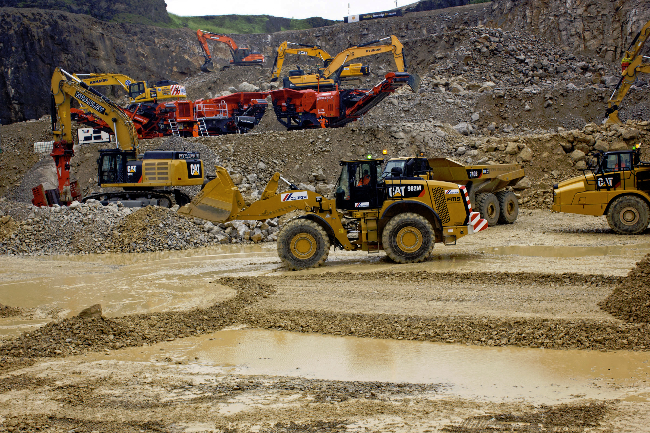 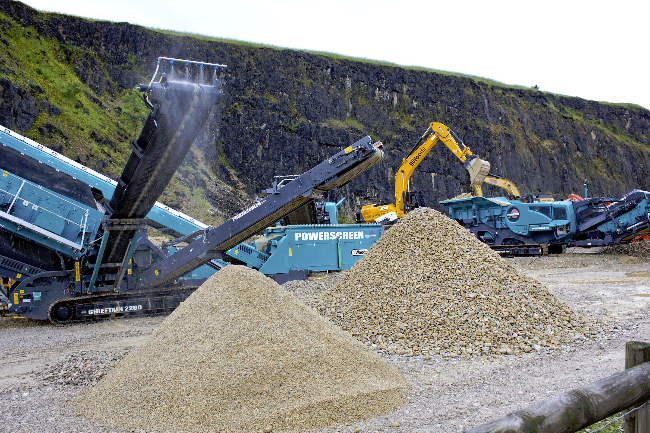 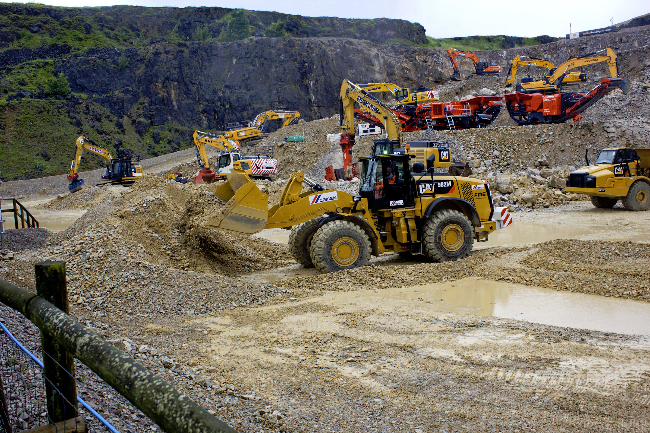 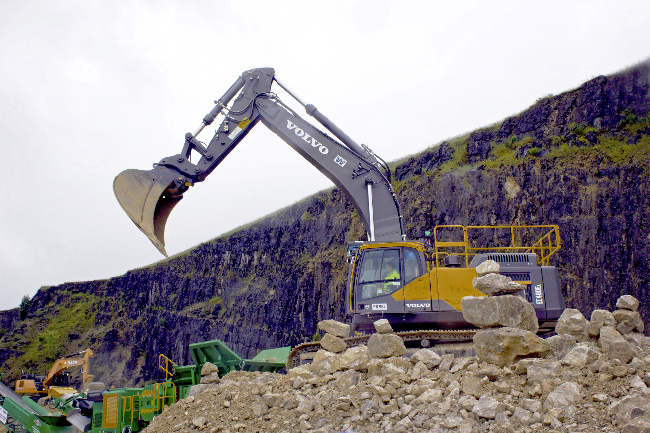 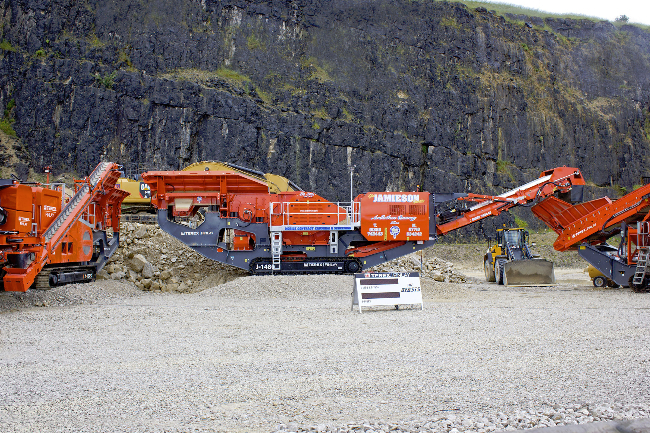 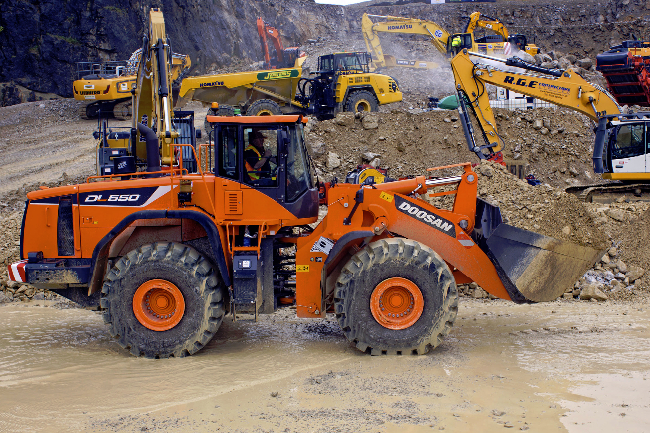 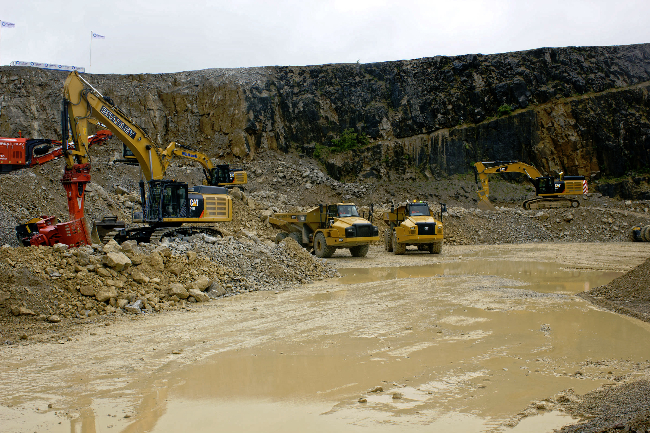 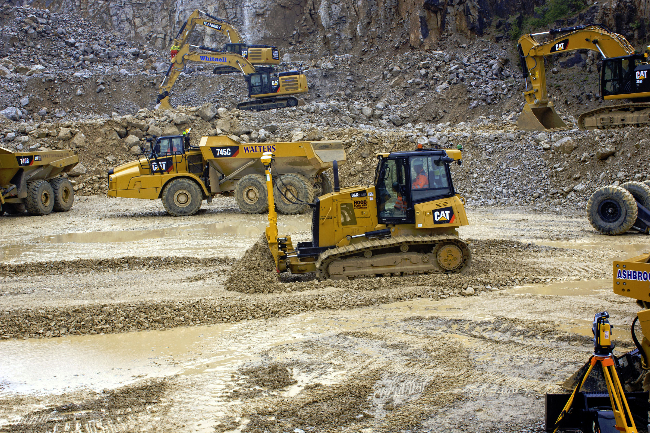 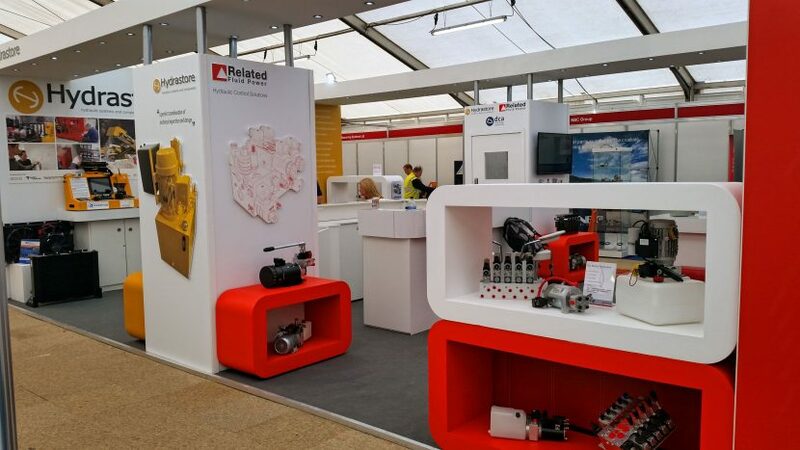 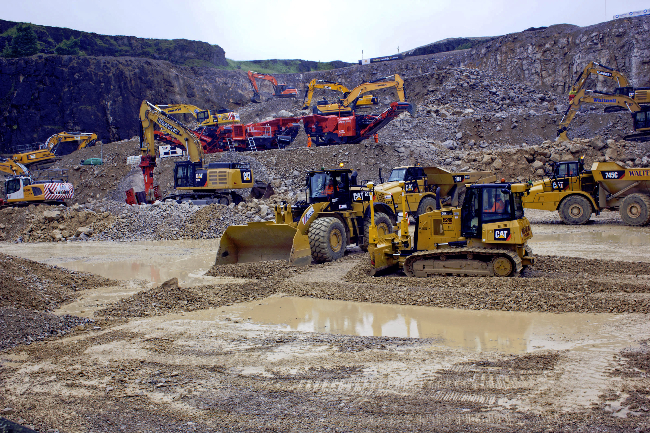 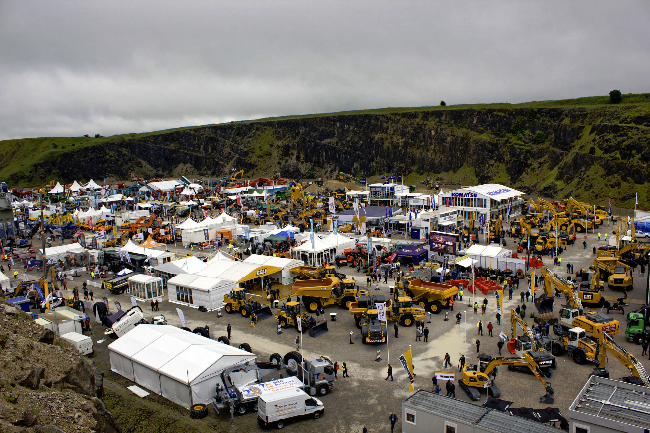 Related Fluid Power returned to exhibit at Hillhead 2016, the largest quarrying & mining exhibition of its kind in the world. 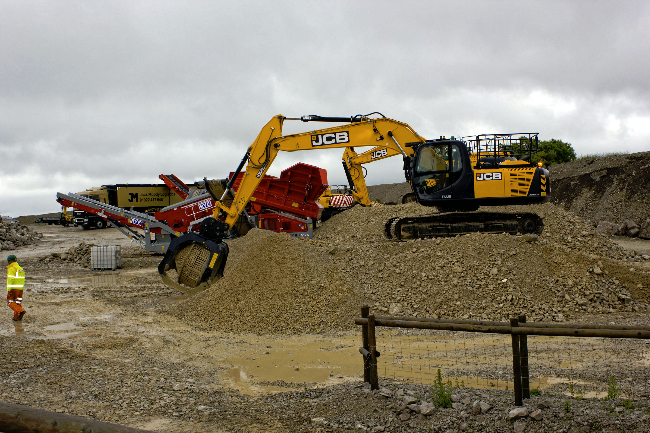 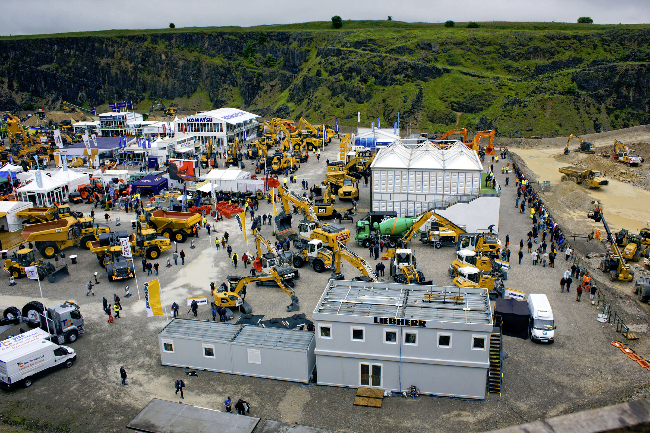 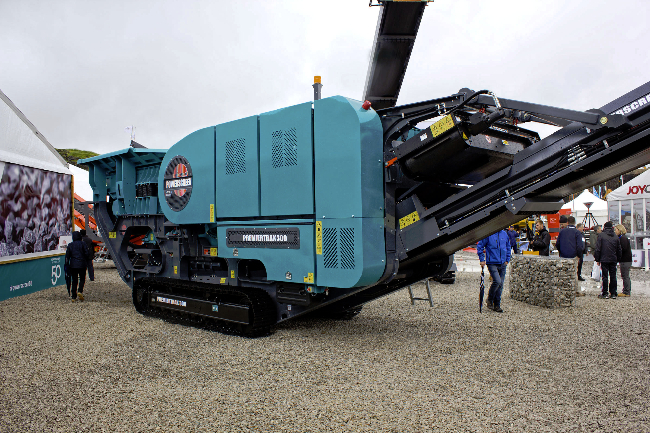 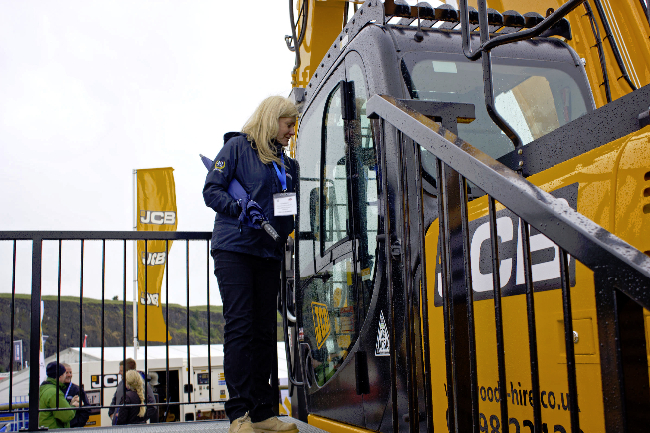 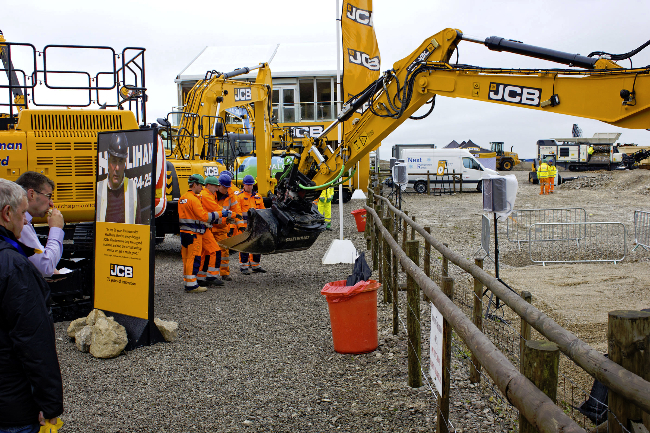 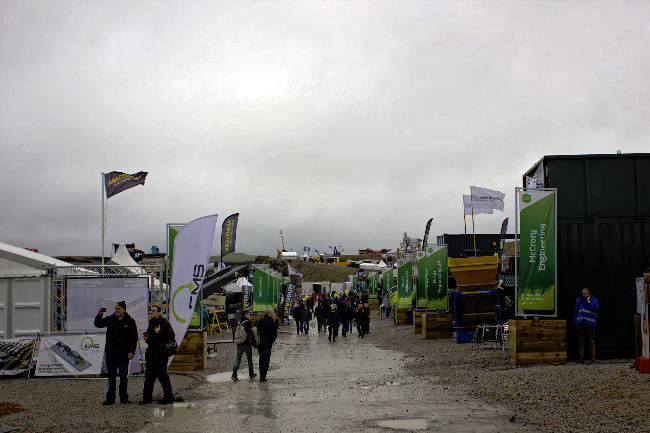 Thousands flocked despite the poor weather to watch the live demonstrations and check out the plant, equipment and services on offer from more than 450 exhibitors. 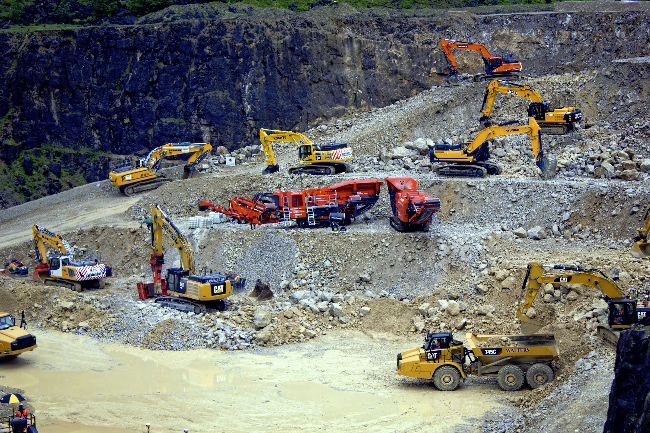 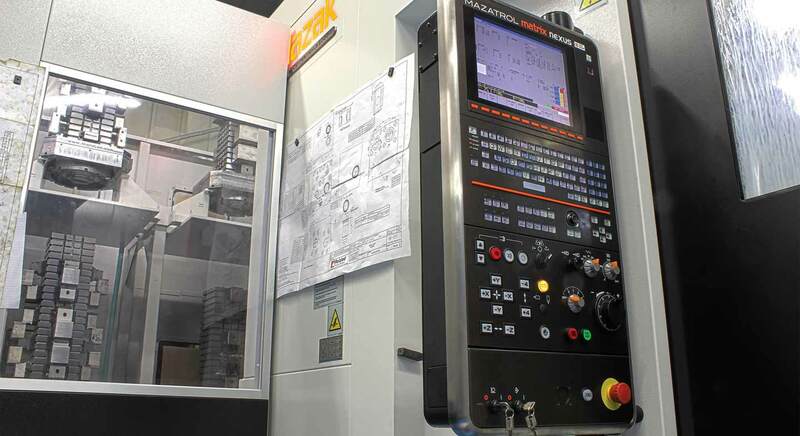 ⟵Micro90 DC Hydraulic Power Unit Brochure Now Available.